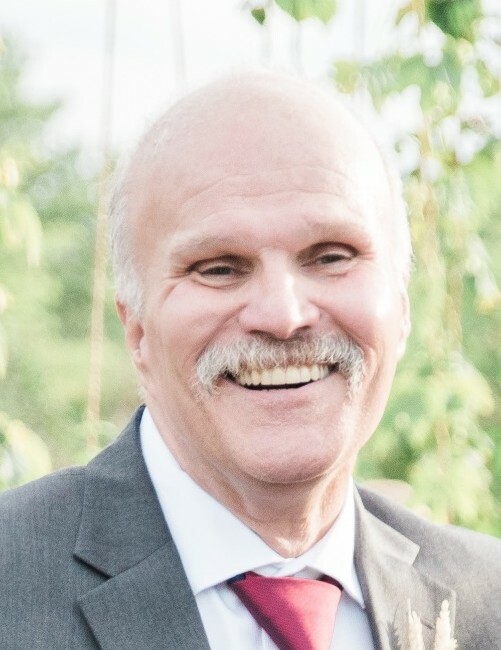 Roger H. Renaud, age 67, of Holyoke, passed away on Friday, January 25, 2019 at Baystate Medical Center in Springfield. He was born in Holyoke, son of the late Roland and Doris (Jecker) Renaud and was a 1969 graduate of the former Precious Blood High School. Roger worked as a Route Salesman for many years for Dreikorn’s Bakery and J.J. Nissen Bakery (now IBC Wonder Bread). He was a member of the Teamster’s Local 404. Roger’s biggest joys in life were spending time with his daughters and his grandson, Teddy. He was a lover of music, having attended the original Woodstock and many live concerts throughout his life. Some of his fondest memories were attending his daughters’ dance recitals and sports games, coaching Palmer Girls Softball, and taking day trips to the horse races at Saratoga. Roger is survived by two daughters, Laura Renaud and her husband Justin Kumpulanian of Chicopee and Allison Zybert and her husband Matthew of Shrewsbury, a grandson, Theodore Zybert; a sister, Donna O’Hara of Westfield; his former wife, Darlene Randall of Holyoke and several nieces and nephews. Besides his parents, Roger was predeceased by a brother, Ronald Renaud. Calling hours will be held Thursday, January 31, 2019 from 12 p.m. to 3 p.m. at the Barry J. Farrell Funeral Home, 2049 Northampton Street, followed by a funeral service at 3 p.m. Burial will be private. In lieu of flowers, memorial contributions may be made to the Springfield Rescue Mission, 10 Mill Street, P.O. Box 9045, Springfield, MA, 01102-9045.